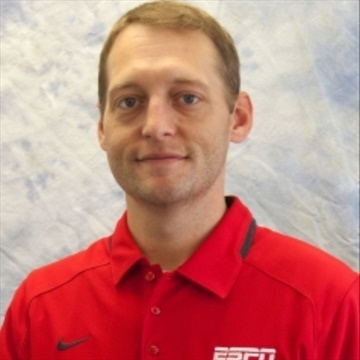 Already the host of the ESPN Central Texas radio program Unnecessary Roughness Monday-Friday from 11 a.m. to 2 p.m., Craig Smoak joined the team on August 15, 2017, to provide an additional layer of reporting of Baylor football for SicEm365. 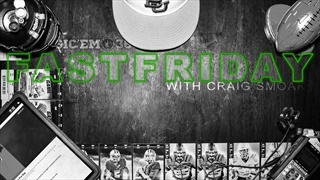 Co-Hosts Craig Smoak and Grayson Grundhoefer discuss the top highlights of the week in Baylor sports during this weekly podcast. 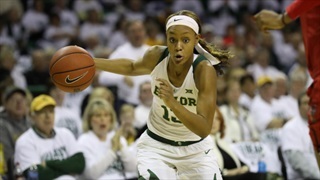 Former Lady Bear star Nina Davis joined Unnecessary Roughness to talk about this Baylor team and their matchup with Oregon tonight. **UPDATED Friday 4/5** Chris Platt undergoes surgery? Co-Hosts Craig Smoak and Grayson Grundhoefer discuss the key highlights from the week in Baylor sports plus football recruiting in this weekly podcast.